Belarusian business aviation operator BySky has obtained Air Operator Certificate (AOC), Belarus Aviation Department told Russian Aviation Insider. The operator is currently working on obtaining EASA’s Third Country Operator (EASA Pat-TCO) approval to confirm its compliance with European flight safety standards. This would enable the airline to operate charter flights to Europe. The airline expects to launch operations before the end of 2018. BySky’s fleet currently consists of two Pilatus PC-12NGs, purchased through the authorized sales center, Nesterov Aviation. The airline plans to expand its fleet of Swiss-made single-engine turboprops in the future. The new operator is based at the airport of Belarus’ capital Minsk where it plans to create a business aviation center FBO Minsk by 2019. 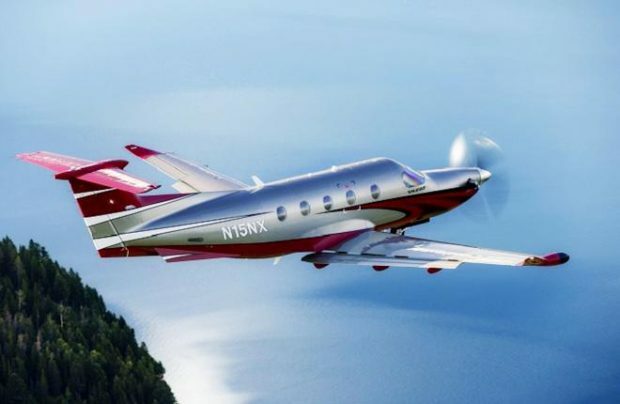 There are plans to set up a Pilatus regional service center for Eastern Europe at the same location. BySky’s creation was announced in August 2017 under the investment agreement signed between the Ministry of Transport and Communication and a local company called Investment Financing with the purpose of increasing the business activity in Belarus. At the time the airline said it intended to have both turboprops and jet aircraft in its fleet. Who will look after Ruslan?